Posted on 09/21/2018 by Mickey McCarter	in Live Review and tagged Baltimore, Future Islands, new wave, The Anthem. 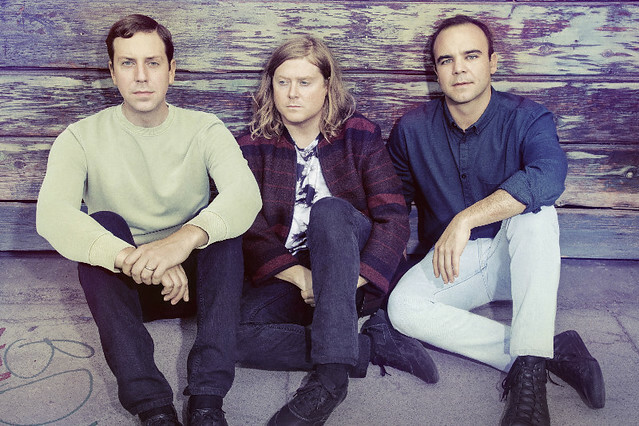 Future Islands make a long-awaited return to DC to perform at The Anthem on Friday, Sept. 28. Frontman Samuel Herring and company have been on the road a lot since the release of The Far Field, their fifth studio album, in 2017 via 4AD, but we haven’t seen them in DC city limits since a show at 9:30 Club several years ago! In March 2014, Future Islands broke through the national consciousness with a stirring performance of their fourth album single, “Seasons (Waiting on You)” on The Late Show with David Letterman. Since then, Future Islands rocked stages around the world with their new wave sensibilities and killer dance moves.